Decowall Graphic Stickers can be applied to any flat surfaces such as wallpaper, painted wall or ceiling, cupboard,furniture, glass, metal, or even in bathroom. You'll be able to transform your space in a cost effective way. If your wall has been recently painted, do NOT apply your wall stickers! Wait at least three weeks after painting to apply stickers. You won't be able to reposition the sticker after removing the backing paper, so plan carefully where you are going to put your graphic before doing so. Graphic Stickers are not reusable items so please take great care. They can be easily removed but may become damaged in the process. Take care not to damage paintwork when removing stickers from painted walls. You may find it easier to use a hairdryer which softens the adhesive. Please use a needle or a toothpick to safely remove the stickers from the wall. Avoid bent or rough surface. Place them on the smooth and dust-free surface. Clear transfer Film : This transfers the sticker onto the wall, peel this off at the end. 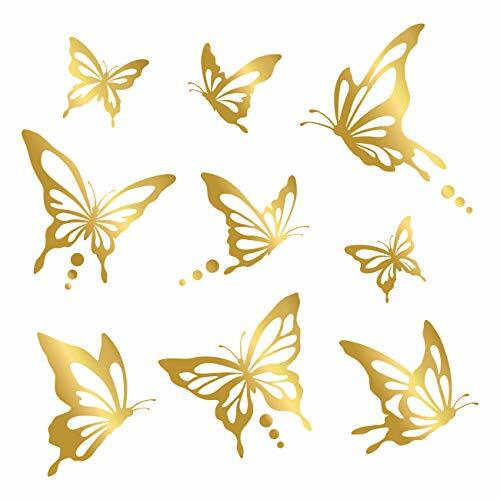 Wall Sticker : This part stays on the wall and makes your room look fab! Backing Paper : Peel this off first.